Enjoy the best of the city and country! Relax in our friendly and modern backpackers. Tour our historic city that’s got everything you need in a compact center- Chinatown, nightlife, museums, cafes, shops, etc. Access to ocean beaches, fantastic forests, lakes, rivers and mountains is minutes away by walking, bikes and public transportation. - Lonely Planet 12th Edition. Let us know of any other skills you possess – we might be able to use them! Jobs vary from 18 to 23 hours per week, depending on the type of work, how much you want to work and how long you are staying. Our most typical position is 20 hours of housekeeping a week. We ask for a minimum commitment of three weeks. All you need is to be legally entitled to work in Canada (meaning you have a valid Social Insurance Number), and be able to speak basic English. Casual work can also lead to permanent positions in front desk, the kitchen, bar, etc. A special discounted staff rate on accommodation in one of our dorms (we have men’s, women’s and co-ed), or possibly a private room (in the winter, depending on what type of work you’re doing and the length of your stay). Breakfast, dinner and a nightly cocktail are also included. 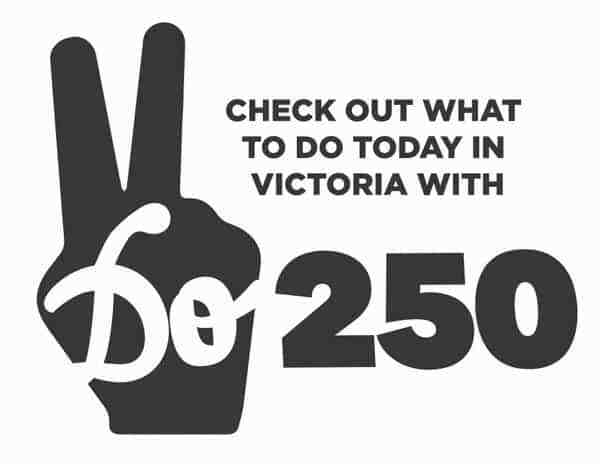 After you have paid for your accommodation, you will get $60 a week spending money (for 20 hour a week jobs) or up to $280 a week if you work more hours. A fun work environment living and working with cool cats from around the world. To apply please email your resume and cover letter to hiring[a]oceanisland.com. Also feel free to stop by and check us out. We look forward to meeting you! Ocean Island Inn is seeking a part-time housekeeper. Working with our team of convivial international housekeepers. Maintaining Ocean Island Inn’s high standard of cleanliness throughout our facility. Helping to provide a clean, friendly and inviting environment for our global travelers to relax and feel at home in. There may be opportunities to train and gain experience in other departments. Enjoy cleaning and working in a fast paced environment. Housekeeping experience in a hotel or other accommodation business an asset. Energetic, with an eye for detail. Two shifts at 6:30 am -3:00pm, three typically 9:30-5:30. Guaranteed 26 hours a week. We are flexible with time off, so you can travel or whatnot. 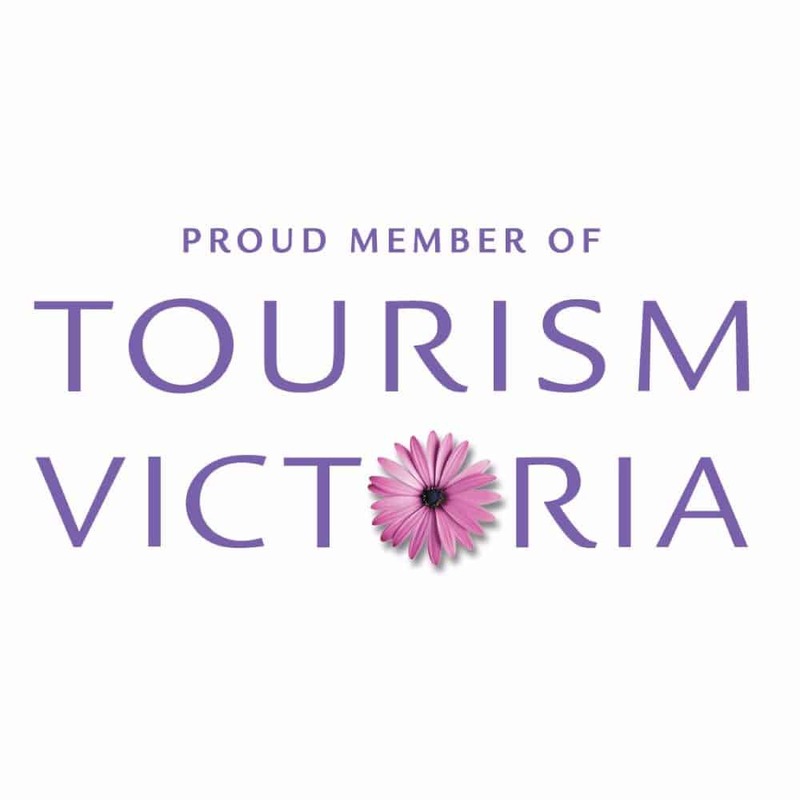 Hospitality industry discounts, and freebies in Victoria and the region. No uniforms or dress code. Get discounts and freebies at our Lounge. Our staff grows with us and there are always opportunities to advance. 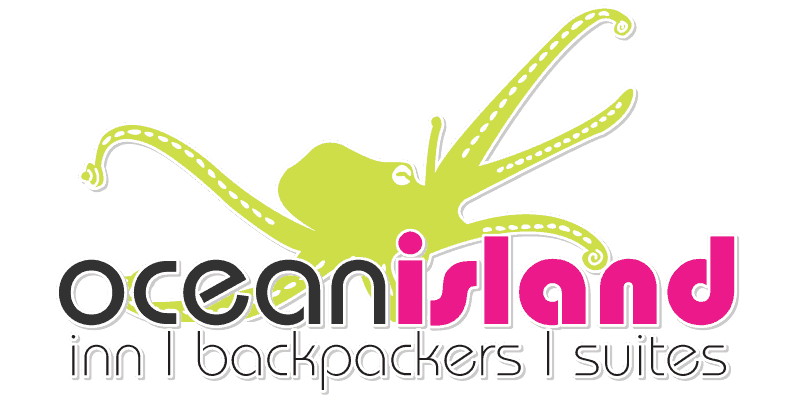 For more information about Ocean Island check out www.oceanisland.com. Drop by with a resume 10am to 5pm and ask to speak the Housekeeping Supervisor. Or email your resume (with the name of the position) to jobs[a]oceanisland.com. 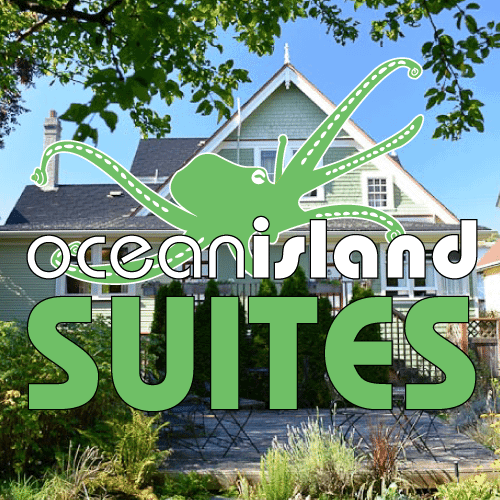 Ocean Island Inn is seeking a bookkeeper for full cycle accounting. 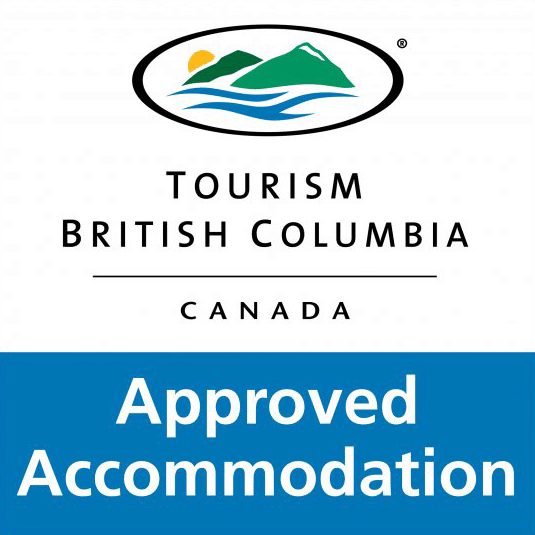 Our Inn has an active and supportive environment, with diverse international staff and guests. We’re a medium size company that offers diverse tasks and an interesting and challenging experience for a bookkeeper in the fast-paced hospitality industry. We are looking for a self starter who has the ability to work independently. A high degree of accuracy and attention to detail is important, as are problem-solving skills. Being able to multitask, keep the department organized and be approachable with a positive attitude are also key. Payroll, monthly financial statements and budgets. PST, MRST, EHT,GST, source deductions, corporate tax remittance and Worksafe. Year end preparation for external accountants. Financial report analysis with owners. Bookkeeper experiences in the hospitality industry preferred. At least 5 years experience with full cycle accounting. 30 to 36 hours a week. Very competitive compensation, with health benefits, based on experience. Please email your resume (with the name of the position) to jobs[at]oceanisland.com. 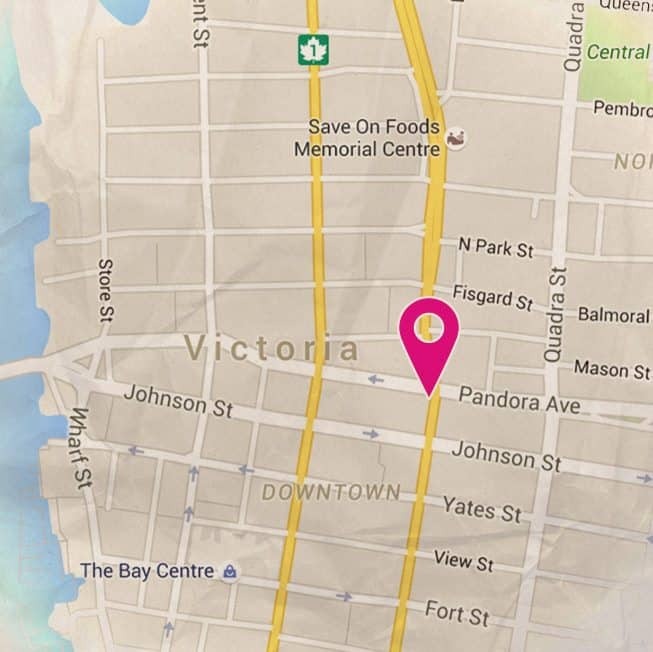 You can also stop by to check us out, we're at 791 Pandora Avenue.